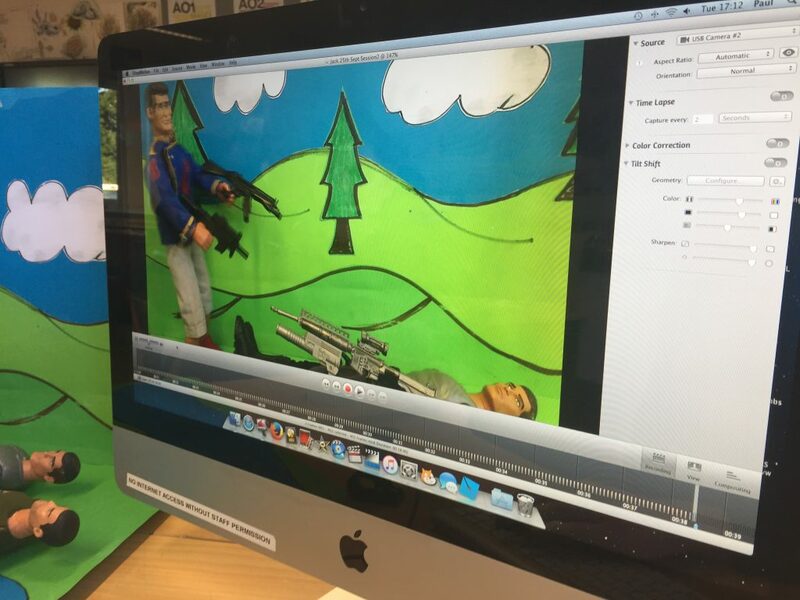 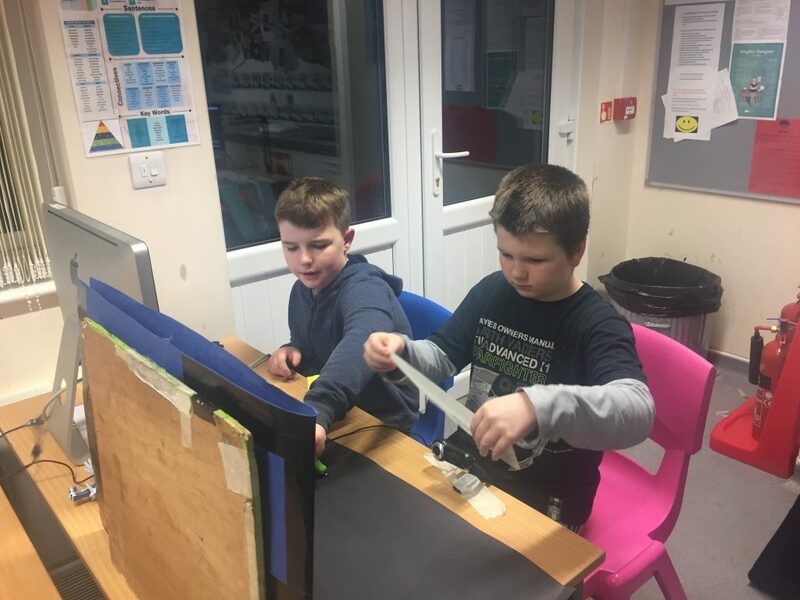 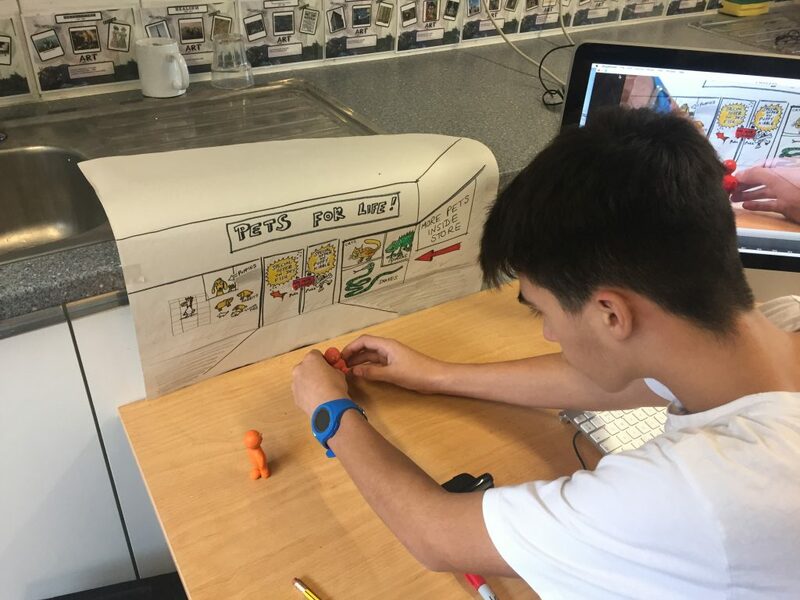 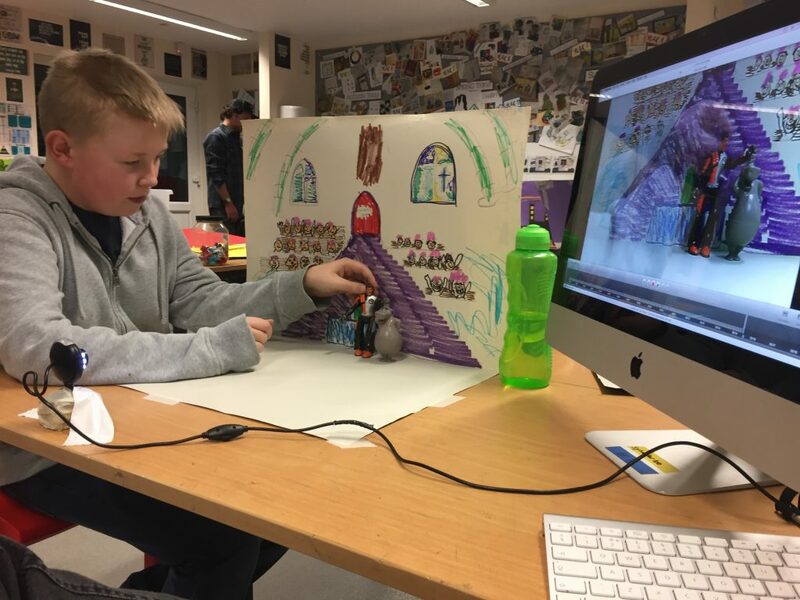 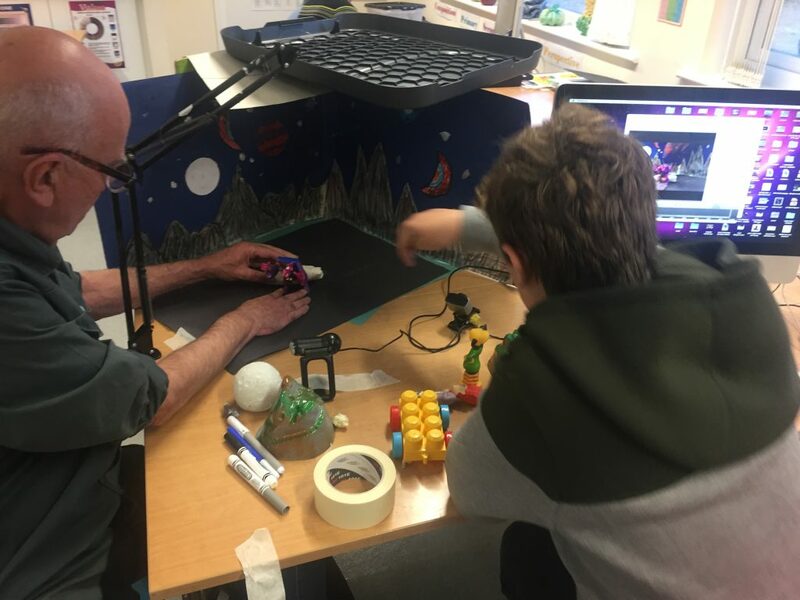 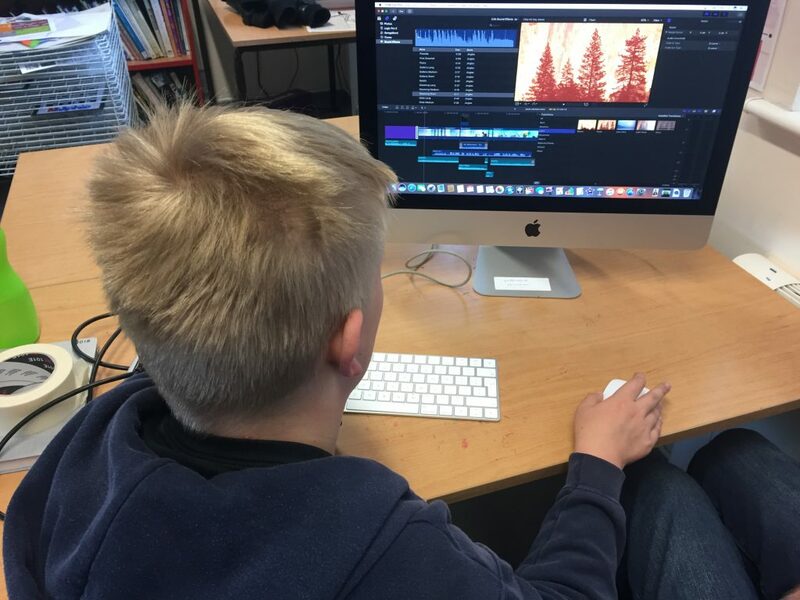 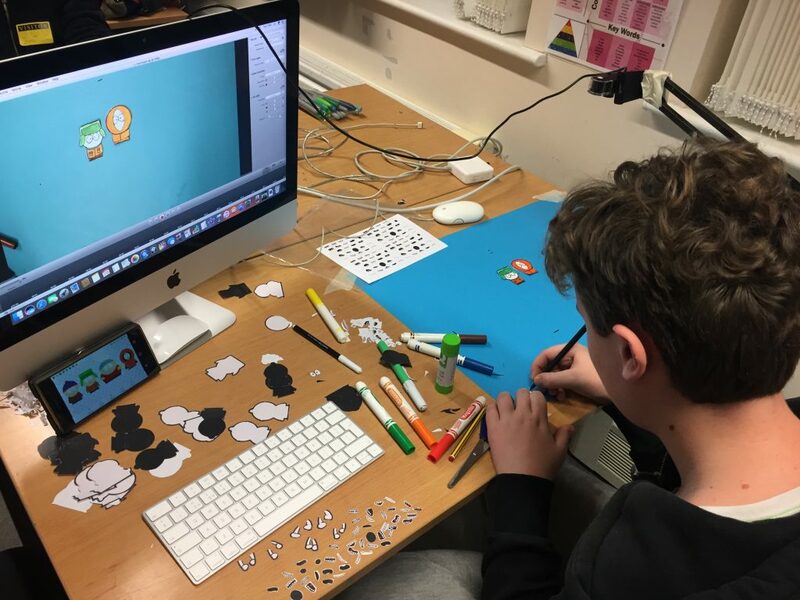 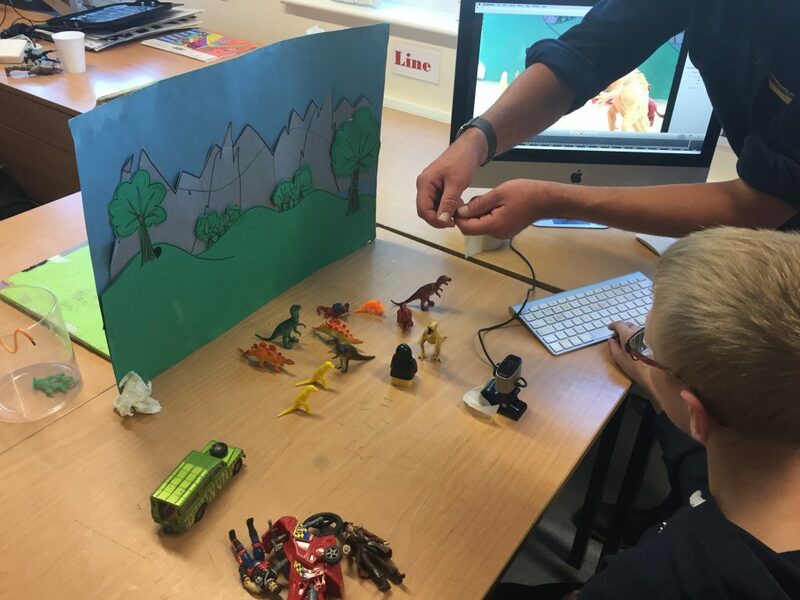 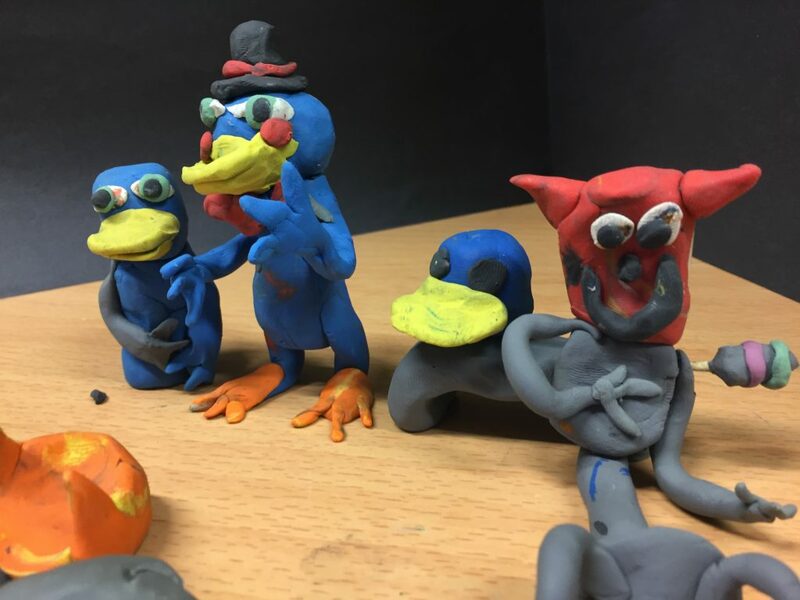 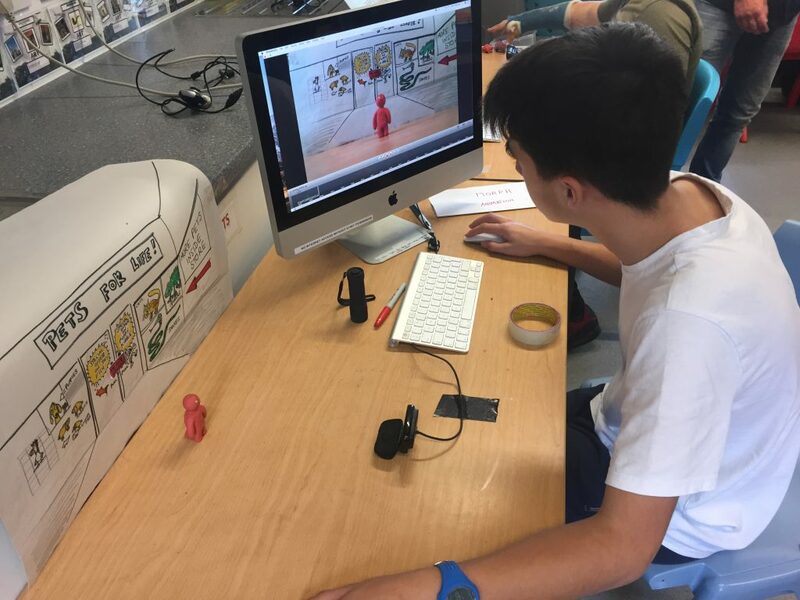 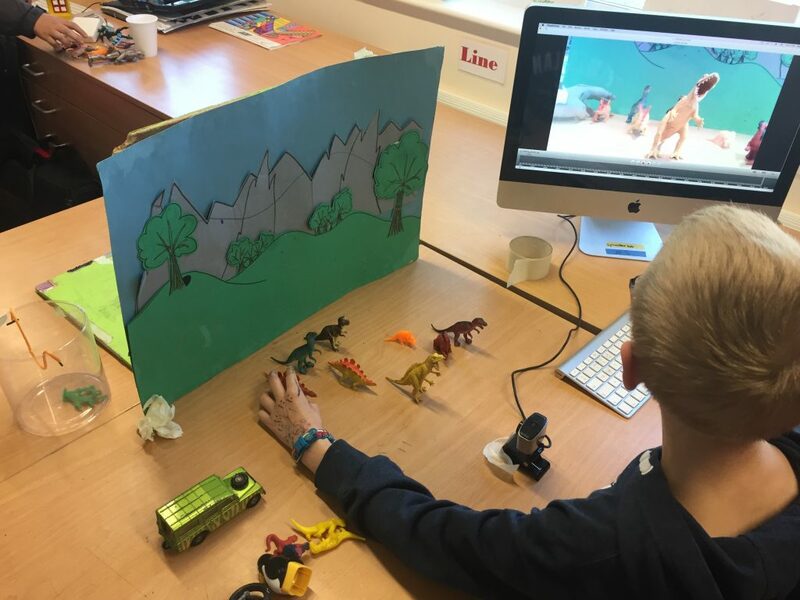 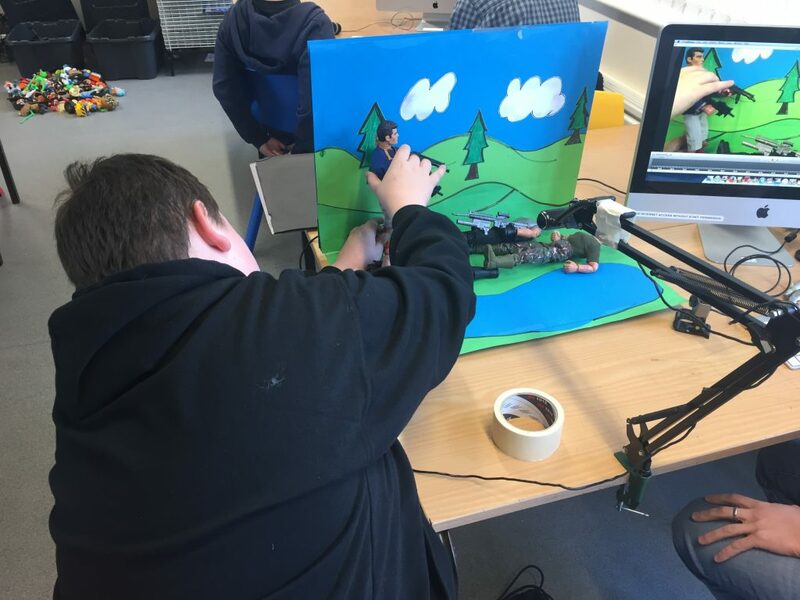 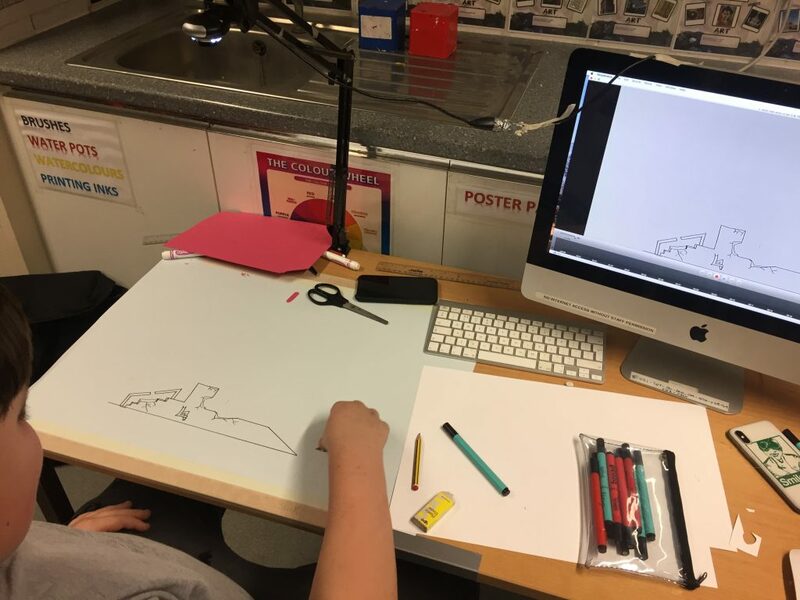 During the last 2 terms residential pupils have taken part in a 2 hour after school session learning how to create stop frame animation films. 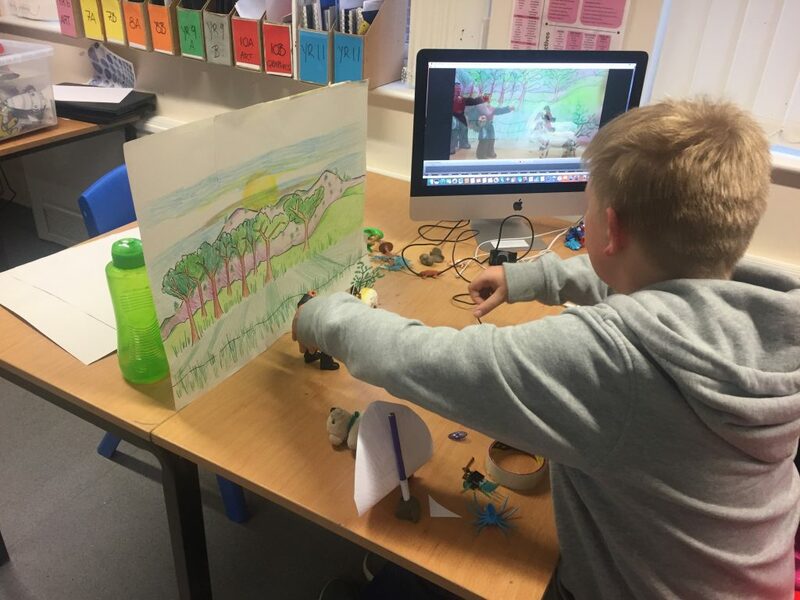 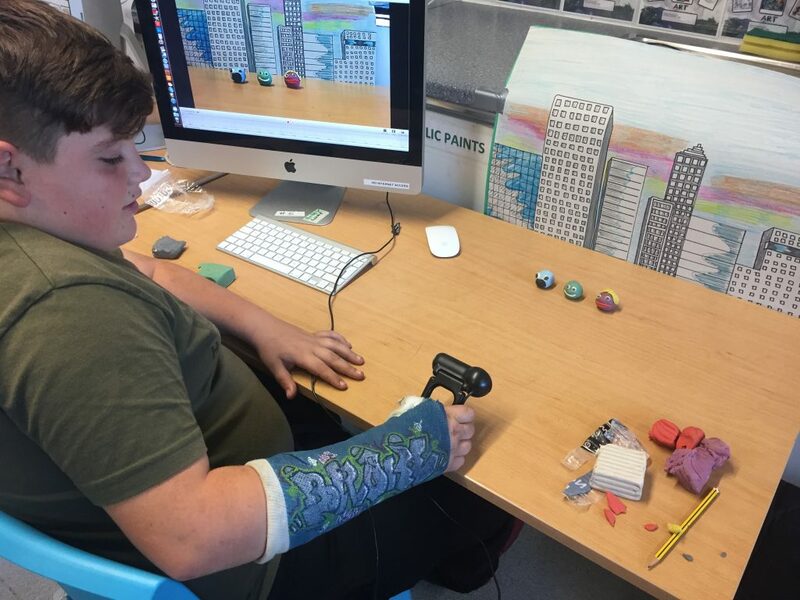 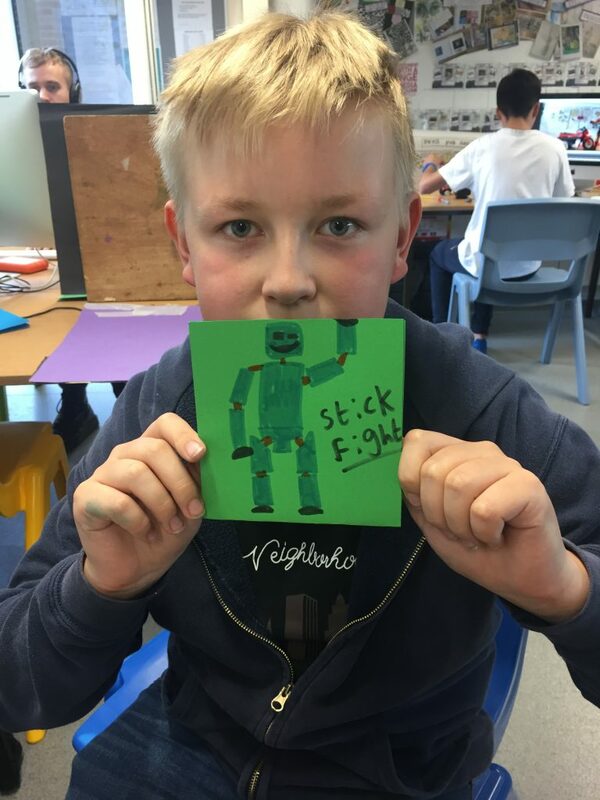 With the help of external staff from ‘I Made This’ pupils from year 4 up to year 11 have learnt a range of animation techniques, using Lego figures and clay figures as well as hand drawn characters as the subjects of their films. 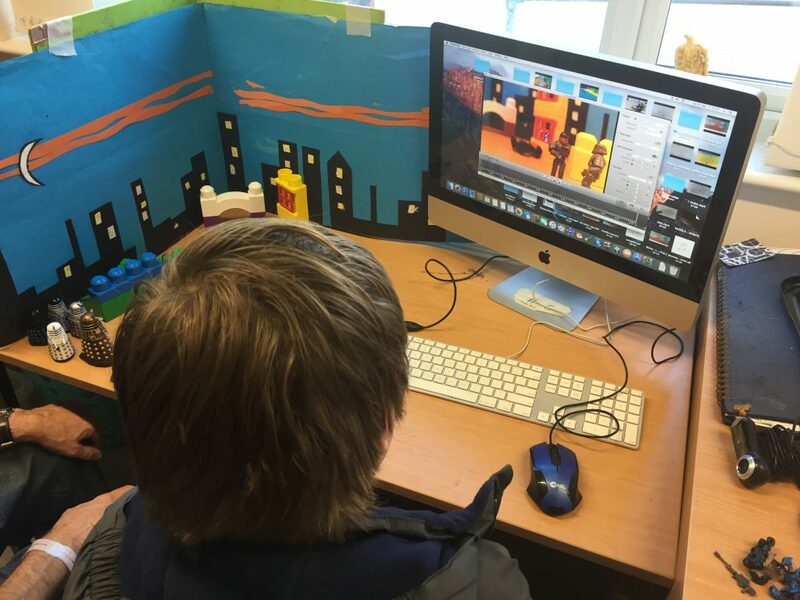 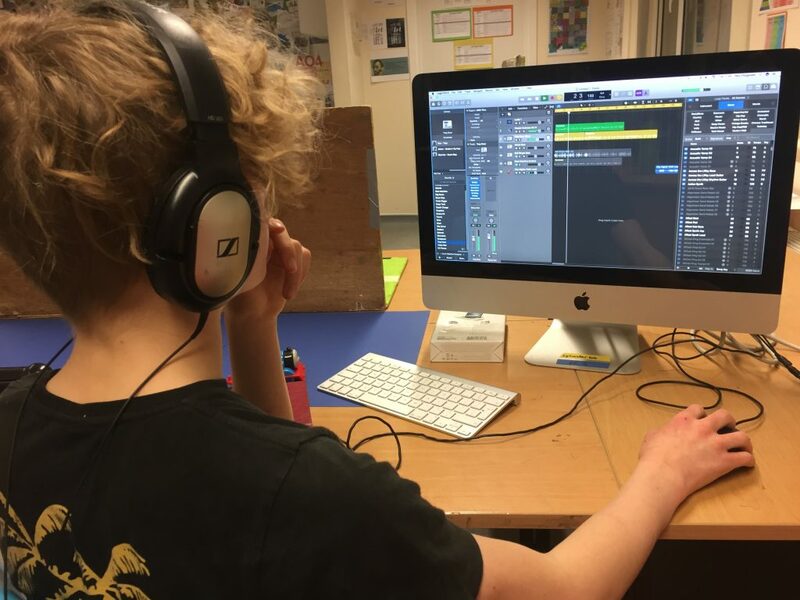 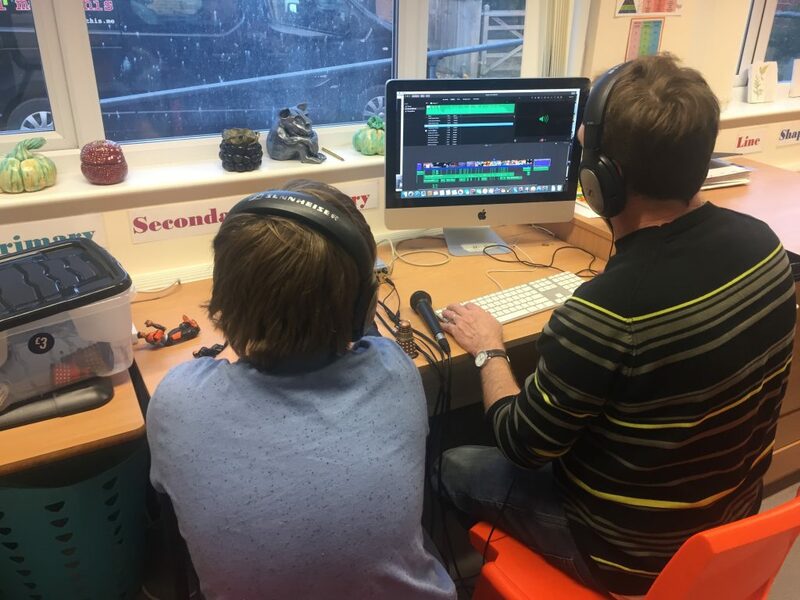 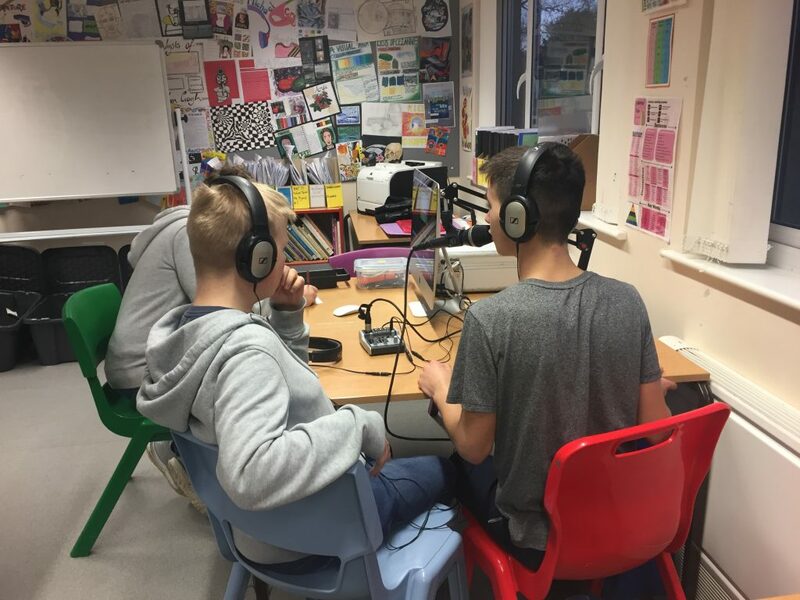 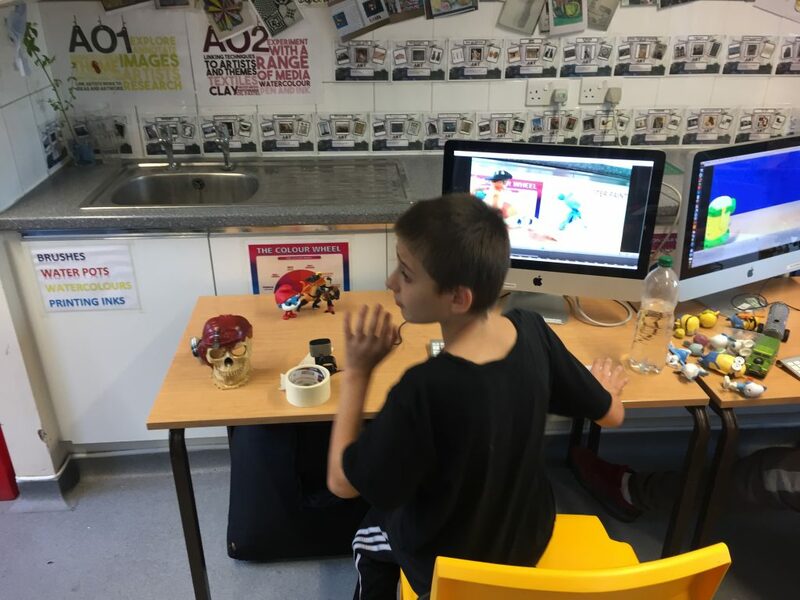 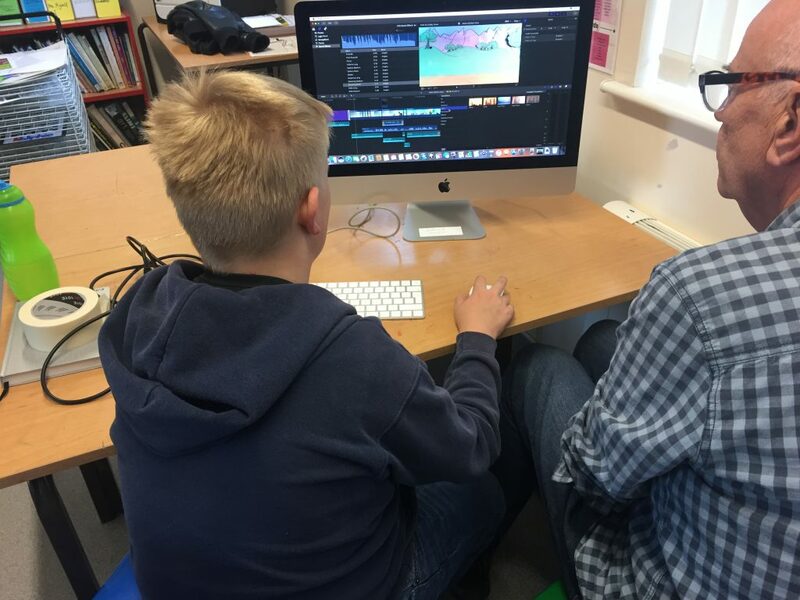 The pupils have also learnt how to edit video adding special effects and transitions along with creating voice overs, sound effects and adding background music. 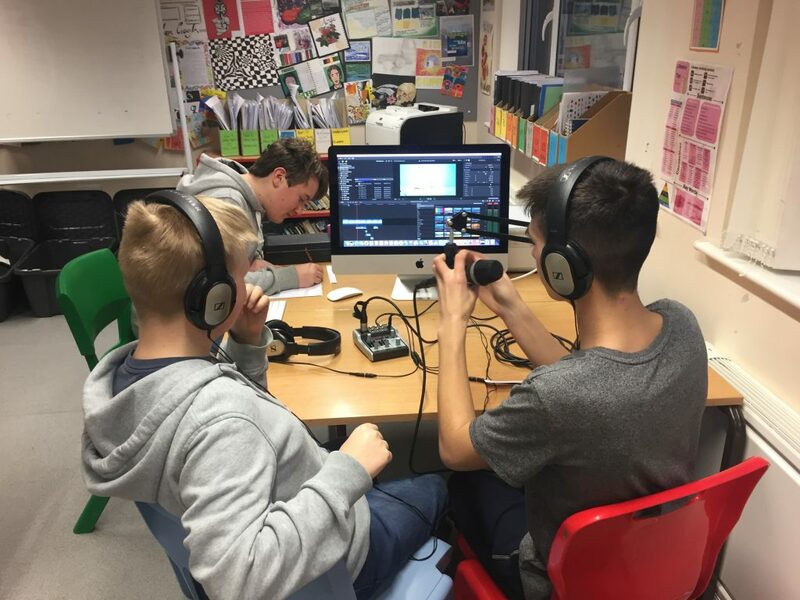 At the end of each session pupils have created a DVD with their projects on that they have been able to take home to watch again and again.